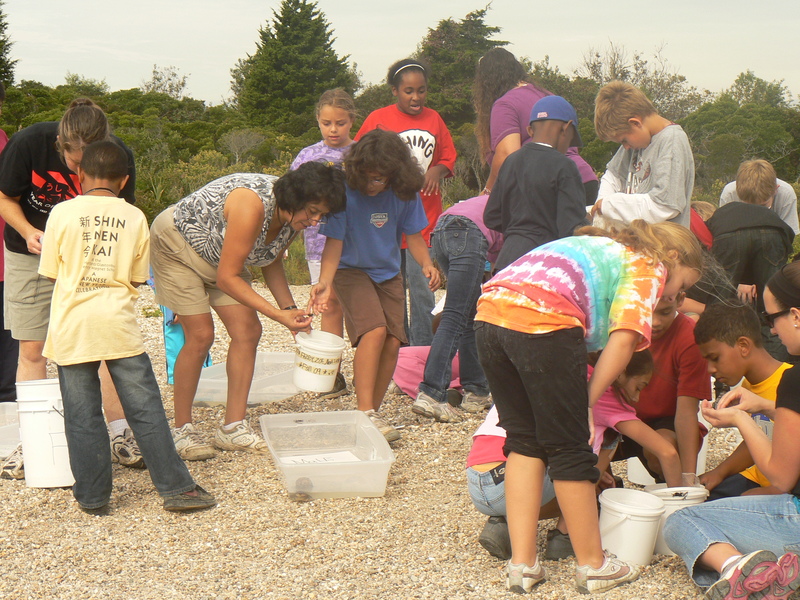 We are student scientists from the East Hartford-Glastonbury Magnet School who would like to encourage people to learn more about the ocean environment of Long Island Sound. 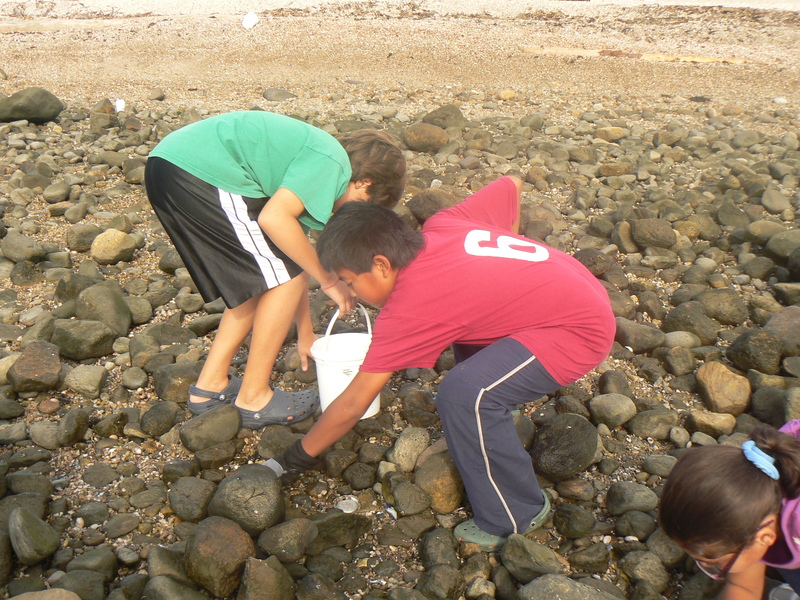 Hi, we’re the nine Long Island kid scientists researching and collecting data about the Japanese Shore Crabs. We really enjoy our jobs and so do the other thirty- five kid scientists at the East Hartford Glastonbury Elementary Magnet School. 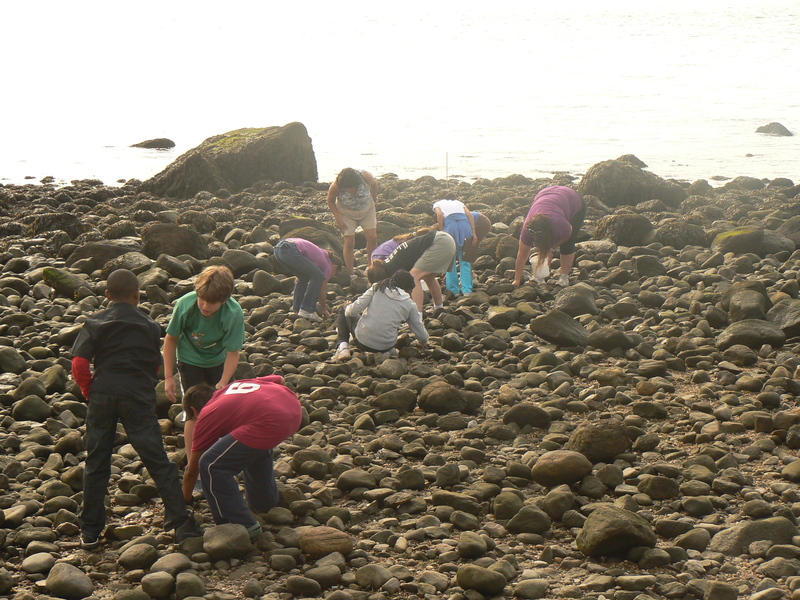 Our class visited the beautiful rocky beach of Long Island Sound to find these crabs. 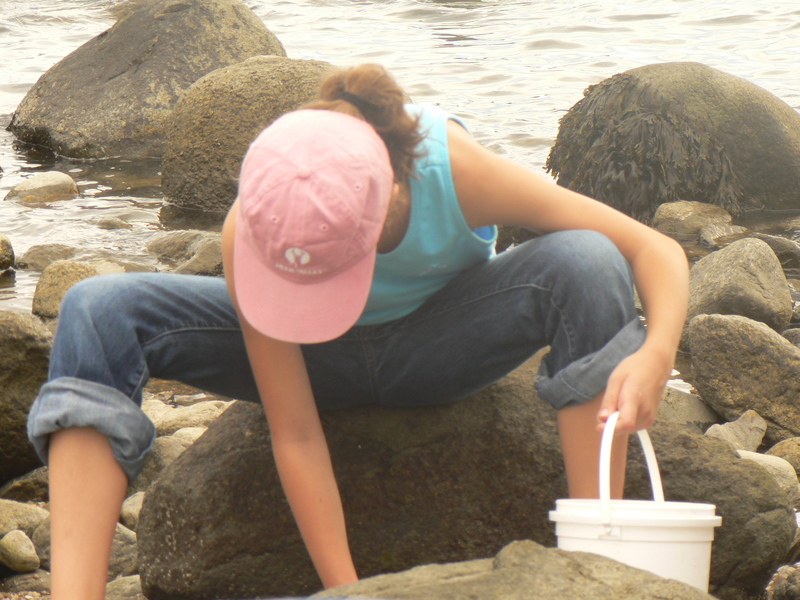 We found them by searching for twenty minutes, lifting up rocks, and putting them into buckets. 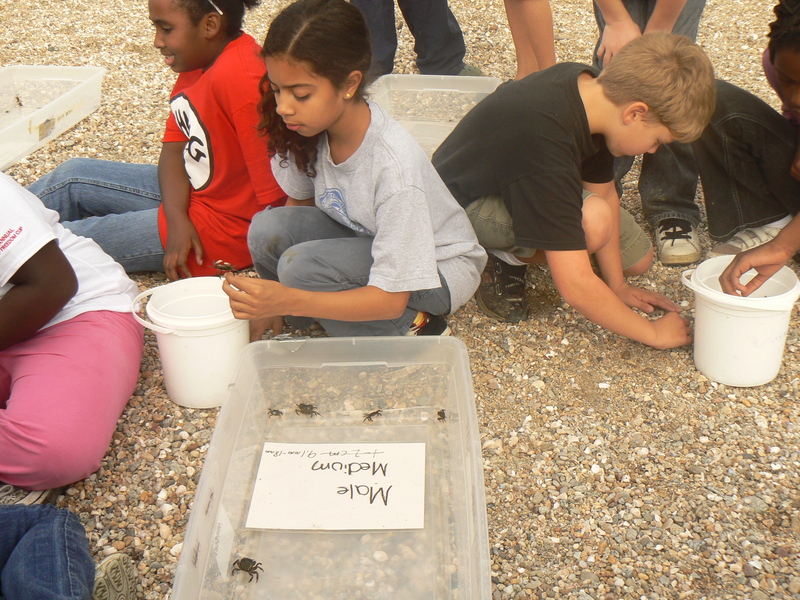 Kids at our school have been collecting crabs at the same place, at low tide, using the same technique every year since 2003. 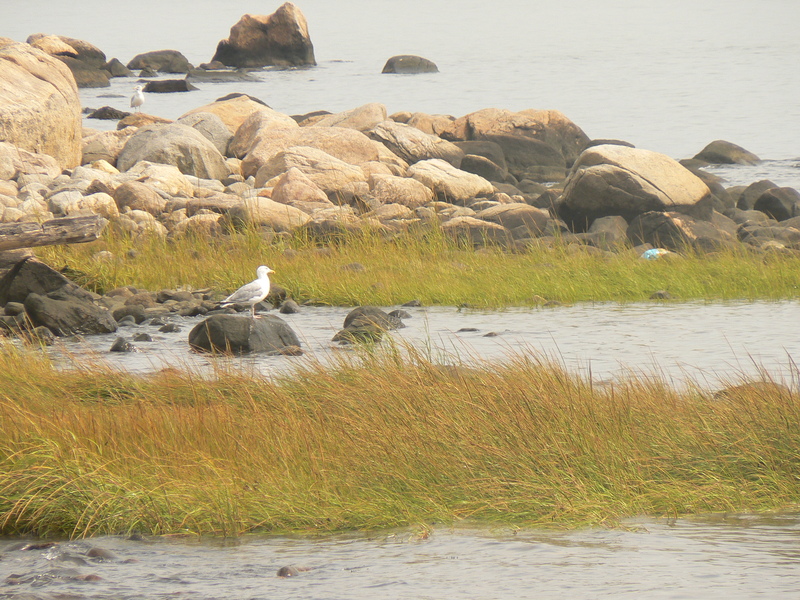 Our class went to Long Island Sound in the autumn last year and we are looking forward to our return to visit this amazing beach in the spring. 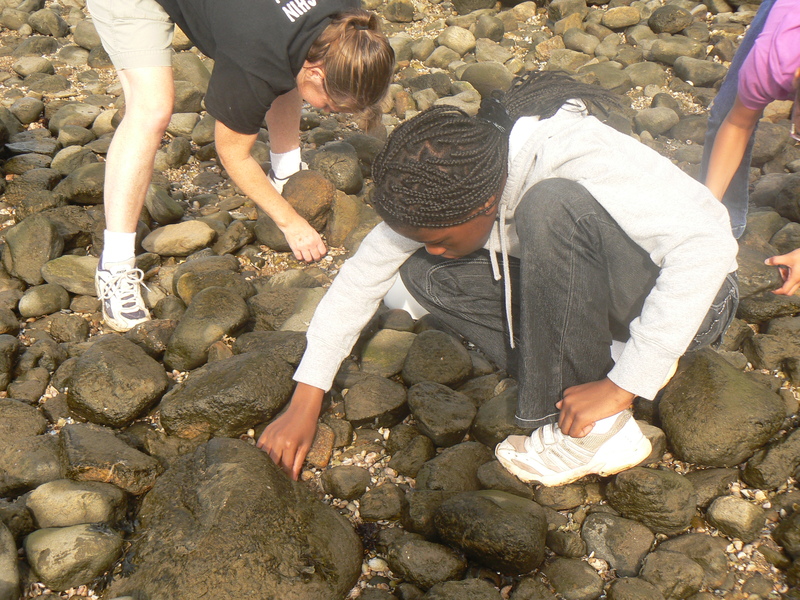 We have been doing this every year because as an EHGEMS student, in our prospective, we think it is very exiting to go to Long Island Sound in the fall and the spring. 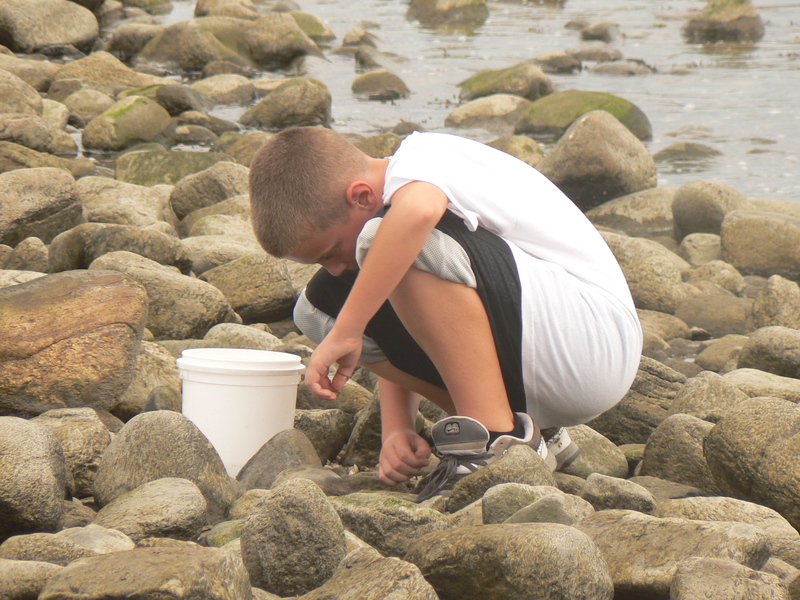 Each time, we look for different species that live in the Long Island Sound habitats of the sandy and the rocky beach area.